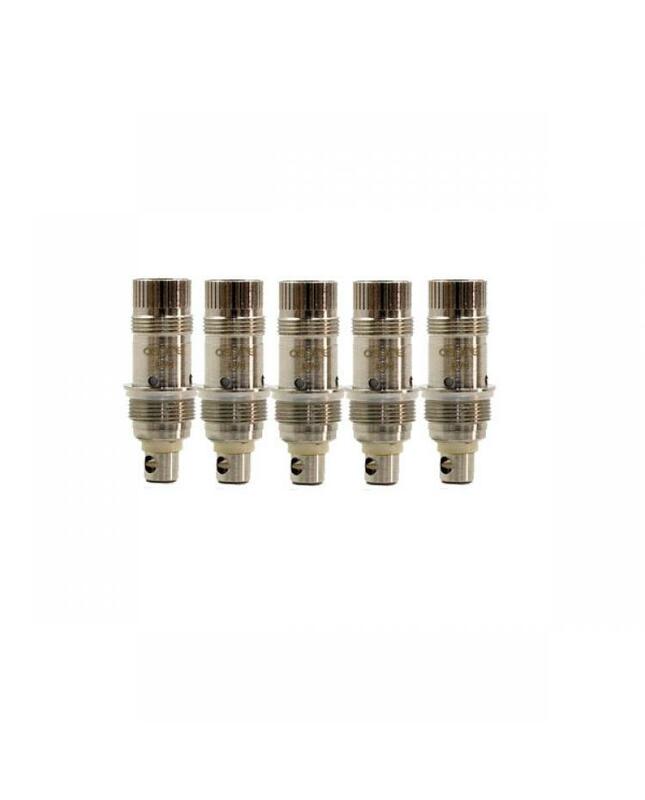 Aspire Nautilus tank coil head come in 5pcs per pack. simply unscrew the bottom of Nautilus and replace the coil head. 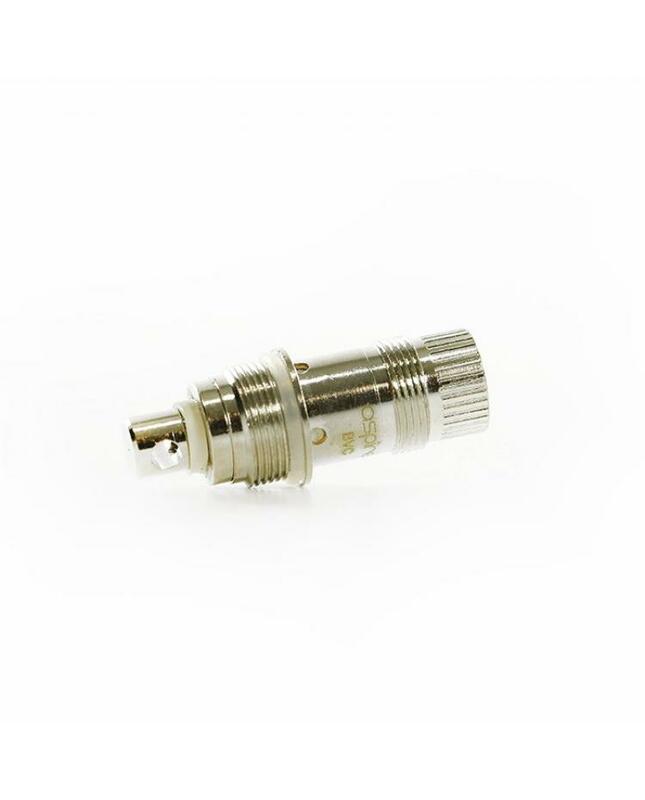 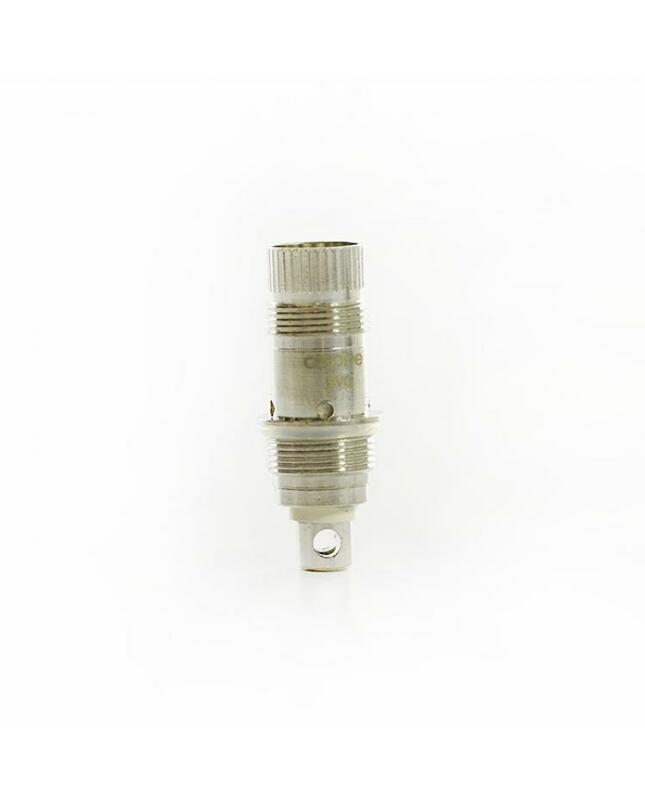 1.6ohm and 1.8ohm coil heads available. 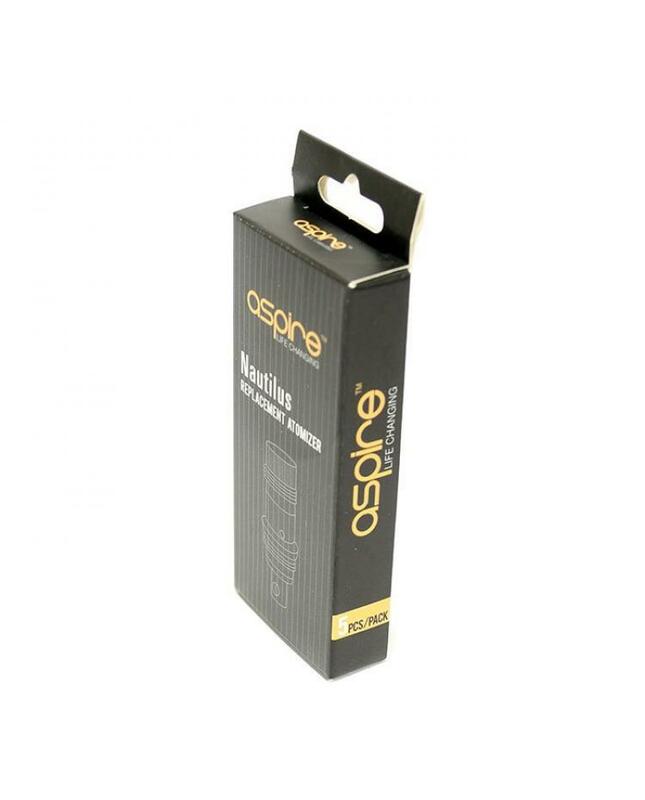 the new aspire coils with a vertical structure, it will increase the contact area of e juice, will deliver the large clouds and pure taste. 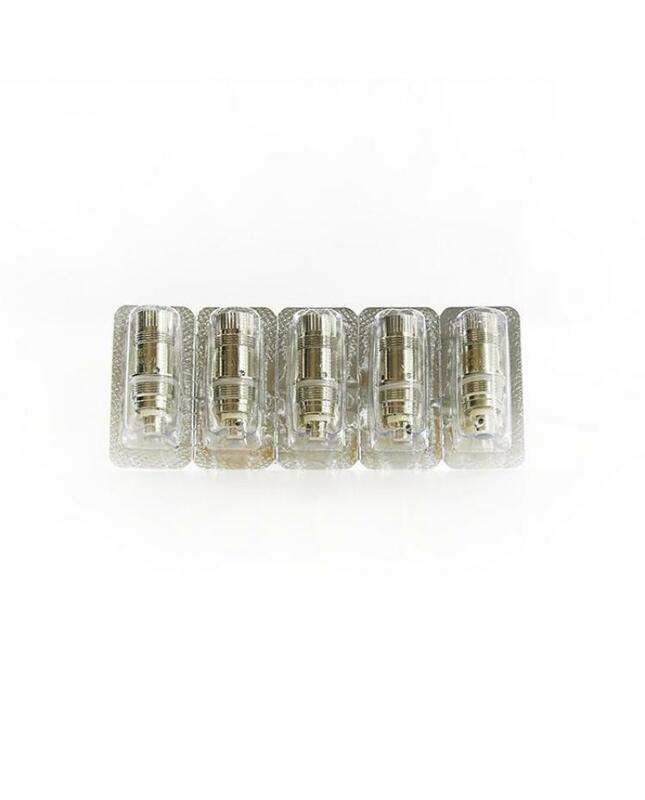 the BVC coils for nautilus and mini nautilus tanks.